Twin slot displays can be incorporated into your designs in countless ways whether that be within storerooms to keep all important documents neat and organised or pride of place in your store front. 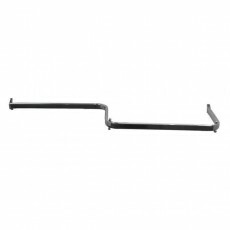 Make the most of your twin slot shelving system by accompanying them high-quality arms and rails. 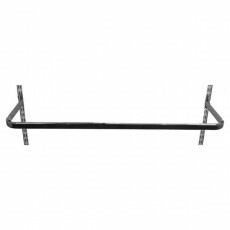 Clothing rails are a staple in retail environments as they keep your merchandise crease-free and easy for your customers to browse through. 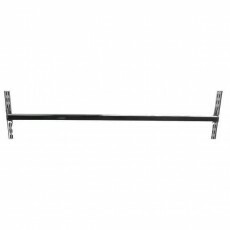 Available to buy are our high-quality combination rails, D-rails and Z rails will be particularly handy for those with smaller retail spaces. 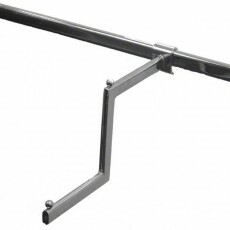 Using twin slot arms and rails will help you to save precious floor space. 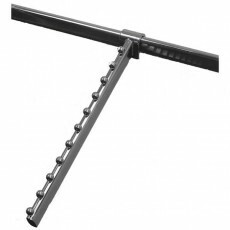 We also stock a wide selection of display arms such as ball, stepped and straight options. 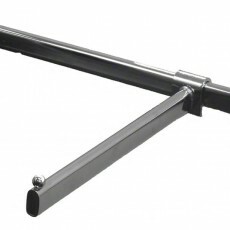 We ensure that all of our display arms and clothing rails are crafted to the highest standards. 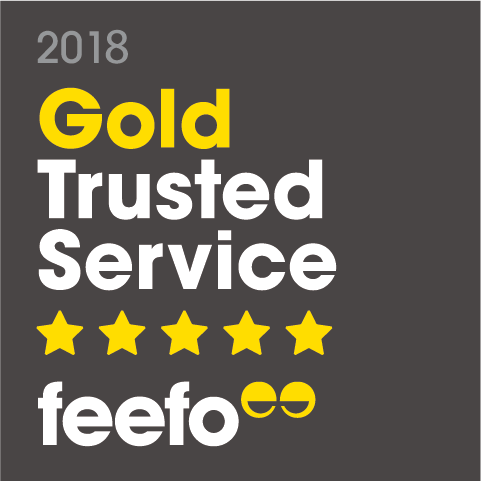 With this promise comes a guarantee that all of these products have been thoroughly inspected to be certain that they adhere to all safety regulations. Our team are specialised in shop fittings. If you would like more information or have a question about any of our products please do not hesitate to get in touch. We will be happy to help you.